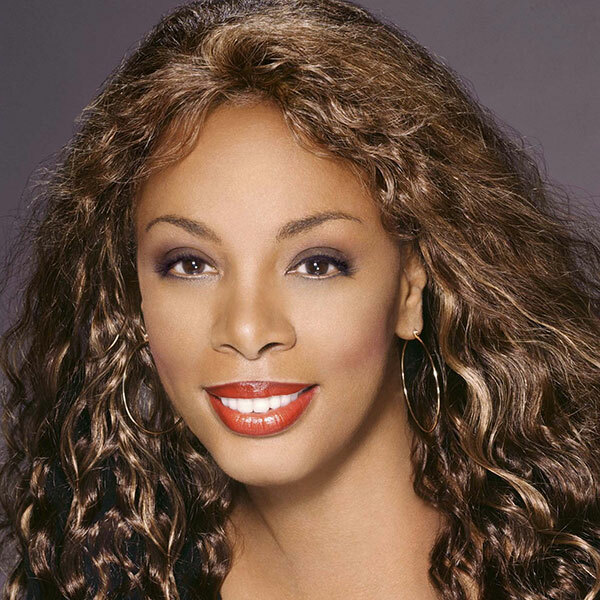 LaDonna Adrian Gaines, widely known by her stage name based on her married name Donna Summer, was an American singer, songwriter, and actress. She gained prominence during the disco era of the late 1970s. A five-time Grammy Award winner, Summer was the first artist to have three consecutive double albums reach No. 1 on the United States Billboard 200 chart and charted four number-one singles in the U.S. within a 12-month period. Summer has reportedly sold over 230 million records worldwide, making her one of the world’s best-selling artists of all time. She also charted two number-one singles on the R&B charts in the U.S. and a number-one in the U.K.